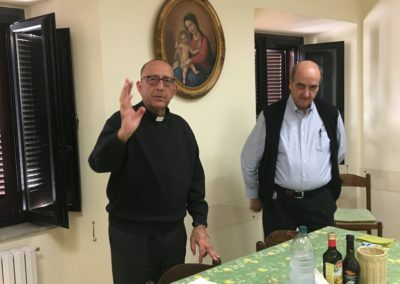 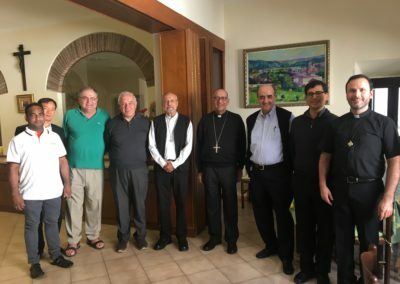 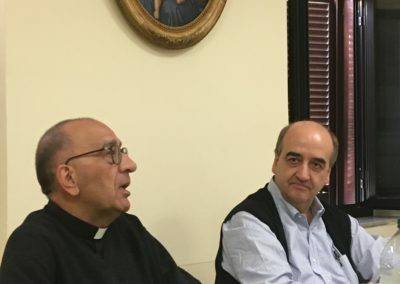 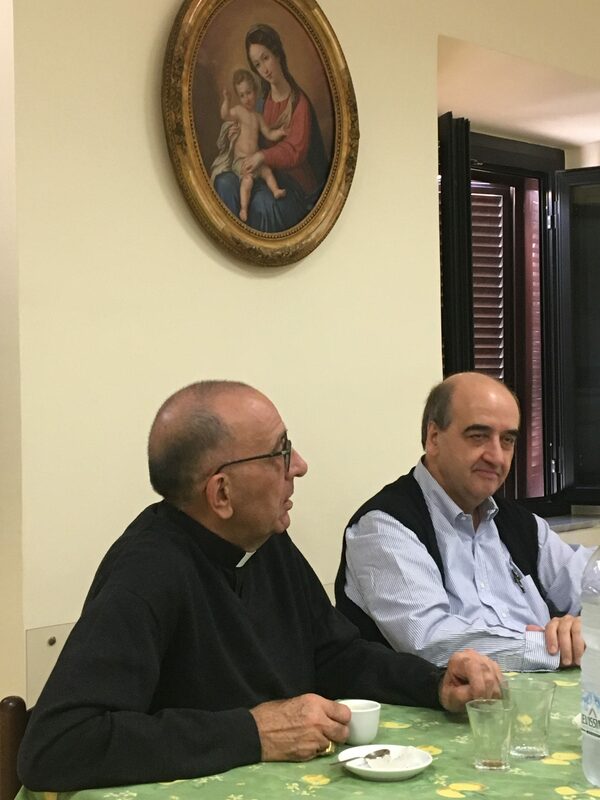 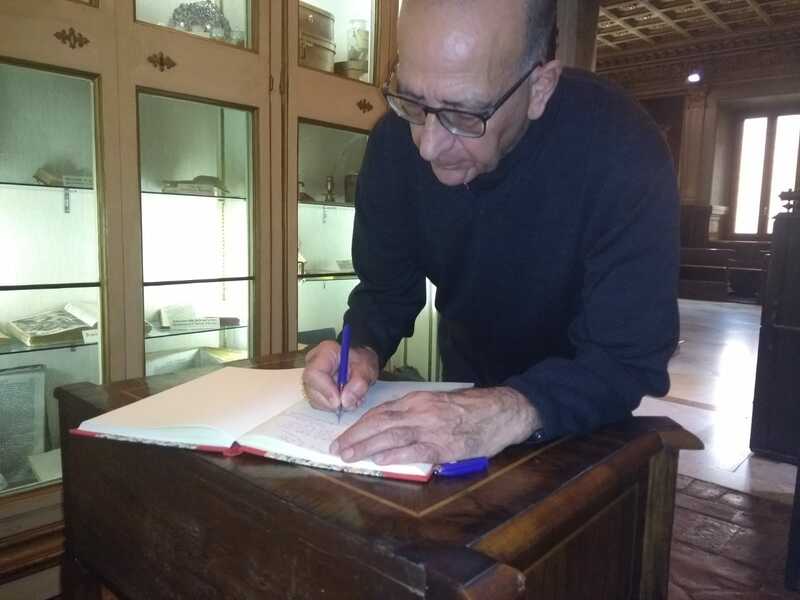 With joy we have received the visit of His Eminence, Cardinal Juan José Omella, Archbishop of Barcelona, who toured the house, accompanied us during lunch and then had a fraternal sharing with the Community. 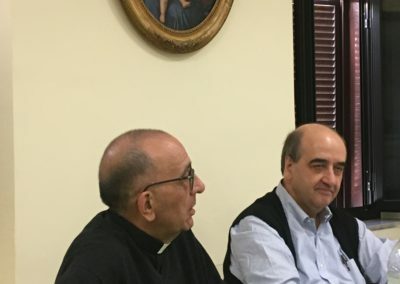 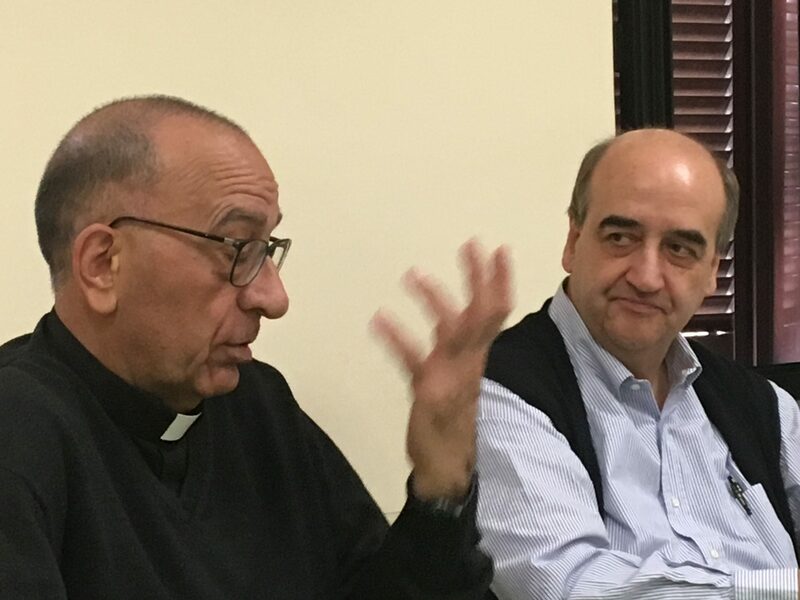 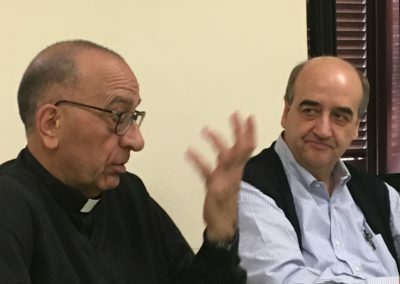 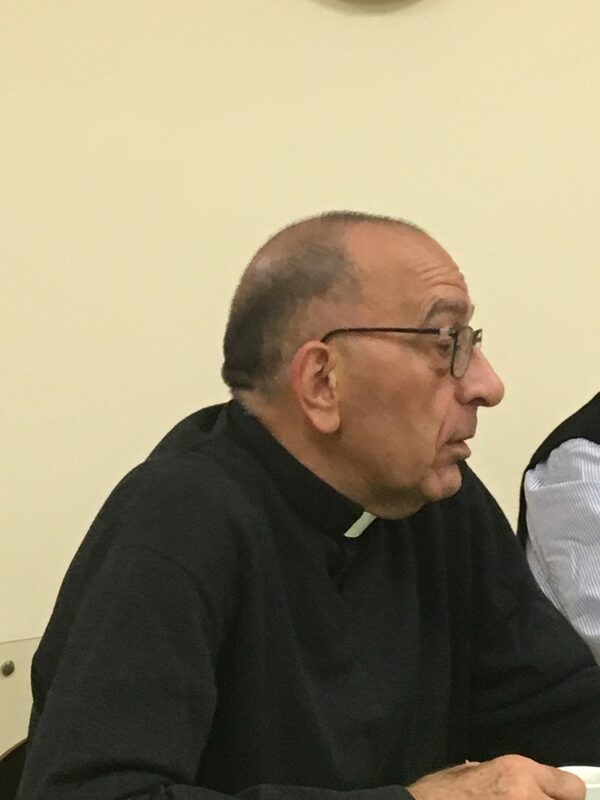 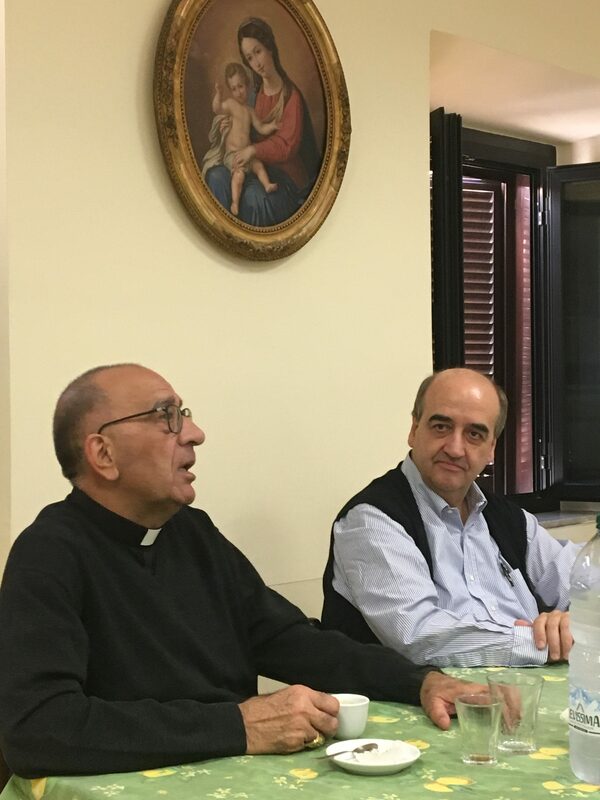 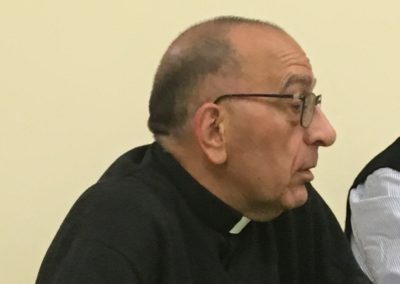 We had the opportunity to hear his first impressions about the Synod of Bishops, the reality of the Church, youth, vocations, family and commitment to the poor. 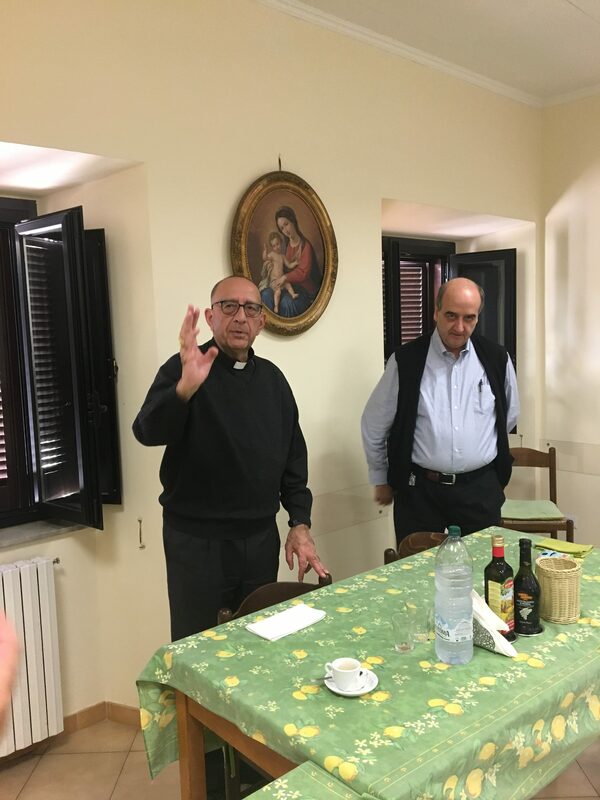 With simplicity, humility and good humor, he invited us to be bold in our ministry and in vocational work with children and young people.